The Arc'teryx Phase AR Beanie is a lightweight, technical warmth in a one-piece pattern that fits the head and retains it's form without binding. 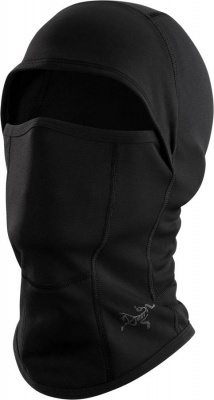 The Arc'teryx Phase AR Beanie is a lightweight, technical extra layer of low-profile warmth. Comfortable Phasic™ AR base layer fabric rapidly transfers moisture to the outside, so your head feels dry and warm, but without the bulk of a more traditional beanie. Phasic™ AR - with its UPF 50+ rating - has smooth outer face and a lightly lofted interior for soft insulation. The double knit textile has mechanical stretch for ease of wear and multi-dimensional yarns that wick moisture rapidly ensuring quick-drying comfort. 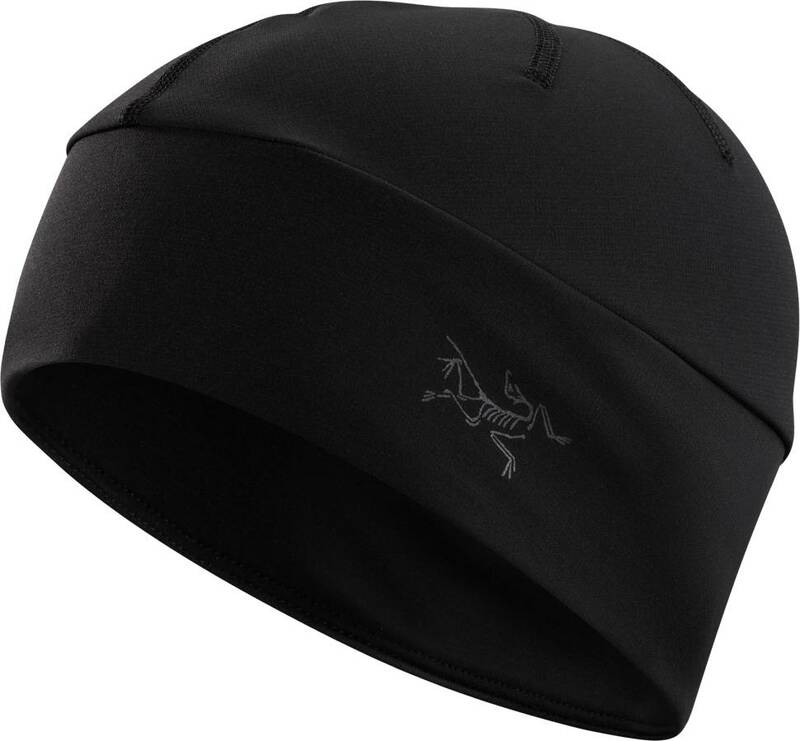 The Arc'teryx Phase AR Beanie enables temperature regulation that is easily stored in a small pocket - ideal for running and other aerobic activities, or as a lightweight layer under a hood or helmet.